Formed in the middle of the nineties the band settled on the current line up soon after their first demo, simply titled "Lipid". With the new line up the band recorded their second opus with renowned Danish Producer Jacob Hansen. 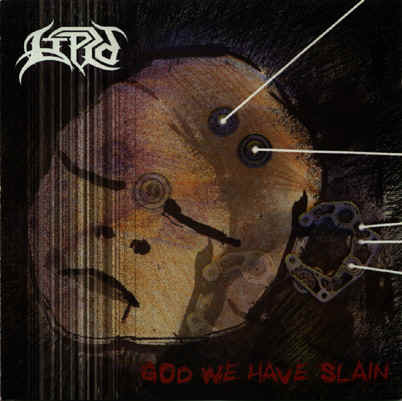 The EP "God We Have Slain" won the band many friends in their home country and the international underground scene came soon after. The band were then offered a deal by US Metal Label Pavement (CROWBAR, MALEVOLENT CREATION, VADER etc) For a number of reasons things were not working out with the US company and the band began wrangling their way out of their contract, succeeding some eighteenth months later. Undeterred the guys took themselves into the studio to record another EP. 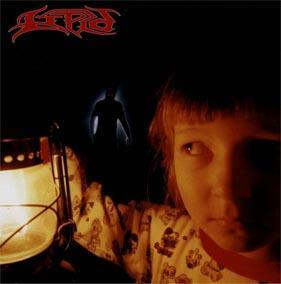 With "Hagridden" they had the material that led to the signing with UK Label Casket Music (part of Copro Recs) and the fast forward to 2003, some eight years after the band first got together and the debut album "Hagridden" is unleashed on an unsuspecting World. With their debut "Hagridden", pieced together from the recordings of the last two EPs, all re-mastered, we have a band who bring the classic sound and punch of the Bay Area scene into the year 2000, with all the modern extremity of the Scandinavian Metal attack, we have come to cherish. 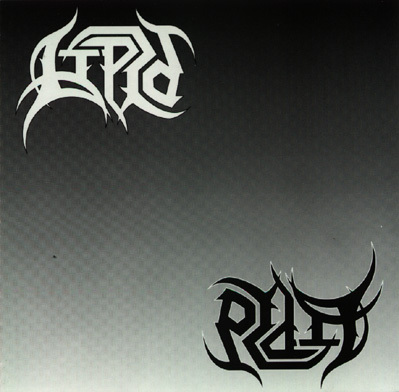 Denmark's LIPID bring you 10 blistering tracks of molten Metal, with riffs that bring out the very best in the air guitarist and a punch that head bangers will suffer brain damage for, you have been warned.